Simply zip your pockets and dividers in and out - the unique kwik zip action allows you to quickly and easily replace, remove and interchange pockets without having to undo the whole book. Long lasting, hard-wearing polypropylene cover with a matte striped finish that is scratch resistant. Give your presentations and documents a professional look. 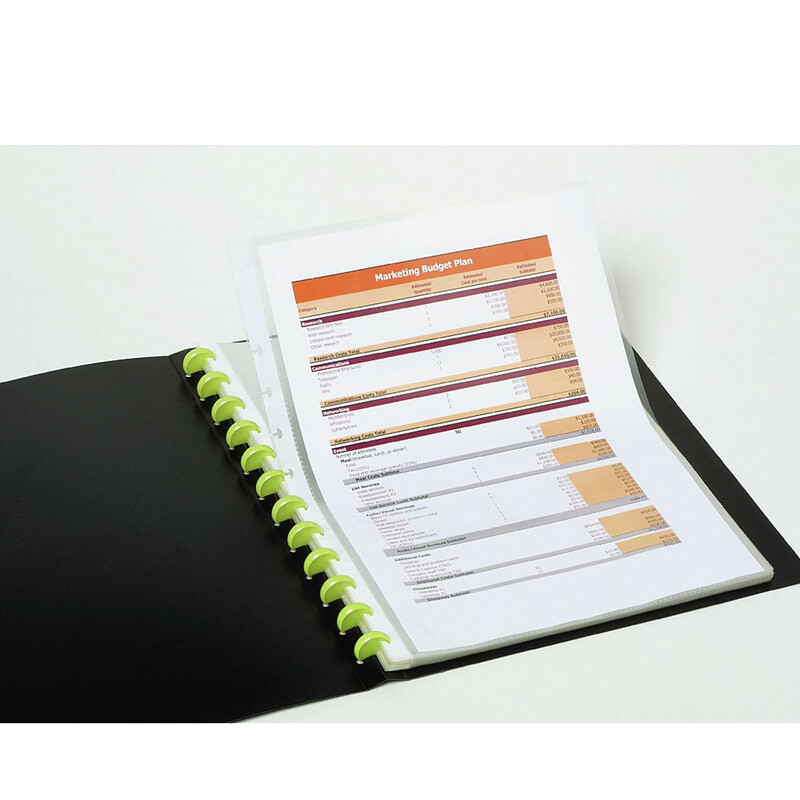 Extra wide book to house dividers and bulky papers.